Presentado y dirigido por Rubén Orea. 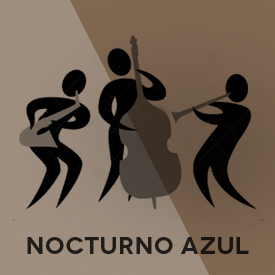 Martes y Miércoles de 23:00 h. a 24:00 h.
Radio show specialised in contemporary jazz. Presented and directed by por Rubén Orea. Tuesdays and Wednesdays from 23:00 h. to 24:00 h.